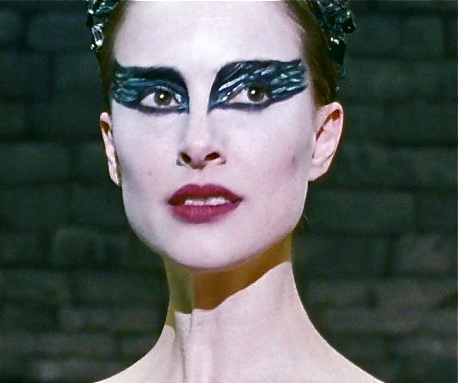 Black Swan Costumes: Coming to MOCA! Are you hankering for more Black Swan? 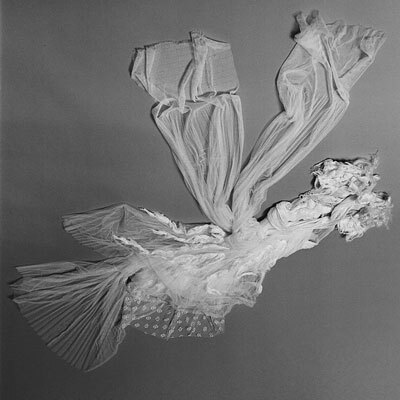 MOCA will hold the first West Coast solo exhibition of American designers Kate and Laura Mulleavy of Rodarte. The exhibit will features pieces from runway collections as well as original ballet costumes for Black Swan. With the Oscars on the horizon, explore costumes from the Academy-Award nominated film at the Pacific Design Center.